The first Advisory Board meeting of the project took place in the premises of FUJIFILM in Tilburg, the Netherlands on the 21 of January 2016. 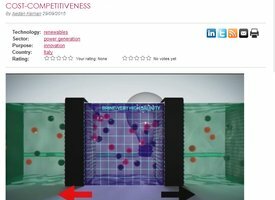 The RED Heat-to-Power concept for converting low grade heat to electricity is ecxpalined in simple terms in a 3 minute video. 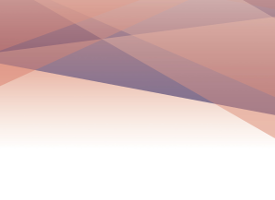 The Leonardo energy website has published an interesting article on Salinity Gradient Power, where the RED Heat-to-Power project is mentioned as one of the main on-going activities in the field. 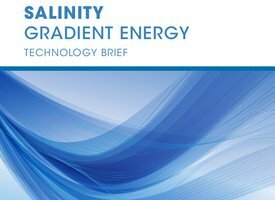 The International Renewable Energy Agency has published a technology brief on Salinity Gradient Power (SGP), where it recognises the potential for this technology to play an important role in the future power system. 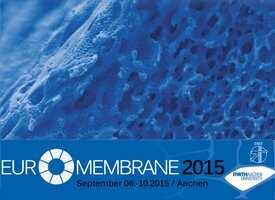 Several RED Heat-to-Power partners presented at Euromembrane 2015 their latest project work, while they were getting updates on the latest developments in the field of Ion Exchange Membranes. 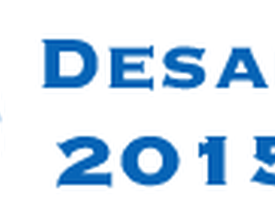 The Desaltech conference in San Diego, USA in August 2015 covered R&D on several emerging desalination technologies which are less energy intensive than the state-of-the-art and offer further opportunities for integration with renewable energy. 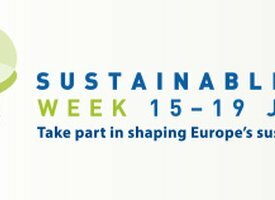 The project was presented at two events at the European Sustainable Energy week in Brussels in June 2015. 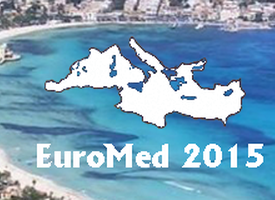 The RED Heat-to-Power project presented at the EuroMed 2015 conference on "Desalination for Clean Water and the Environment" in May 2015 in Palermo, Italy. The RED Heat-to-Power project started its activities on the 1st of May 2015 and will be running for 4 years. The project partners had their first meeting in the offices of WIP in Munich.